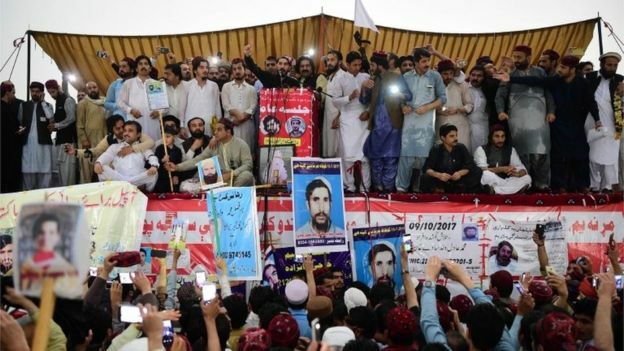 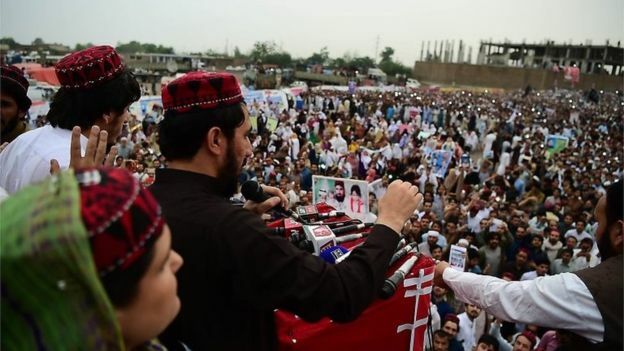 The Pashtun Tahaffuz Movement (PTM, Pashtun Protection Movement) is expressly peaceful, and its demands are within the limits of Pakistani law. 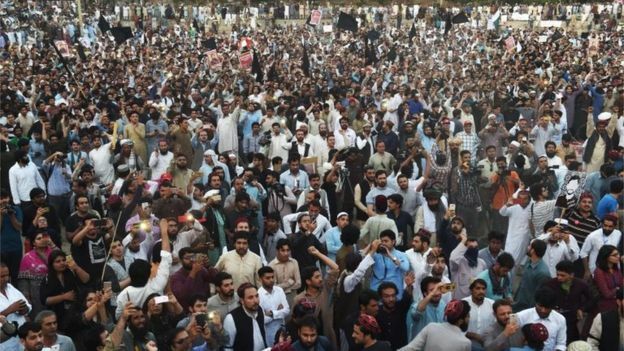 But the pressure it has placed on the country’s leaders is telling. 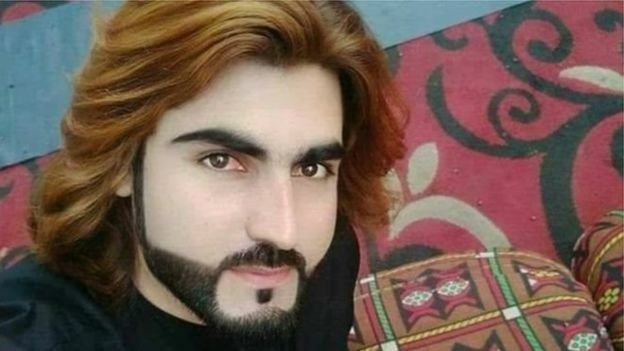 That time came when a young man called Naqeebullah from South Waziristan was killed by police in an alleged “staged encounter” in Karachi on 13 January. 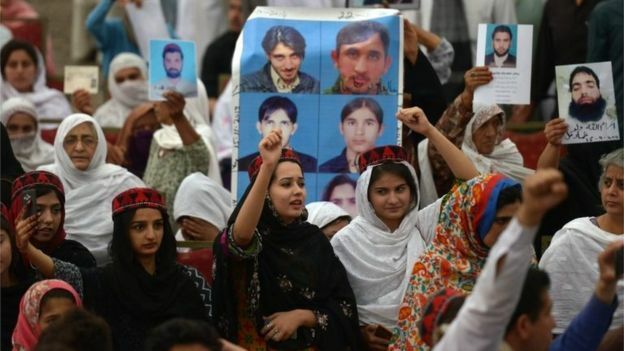 Police said he was a militant but his family say he was just an aspiring model. 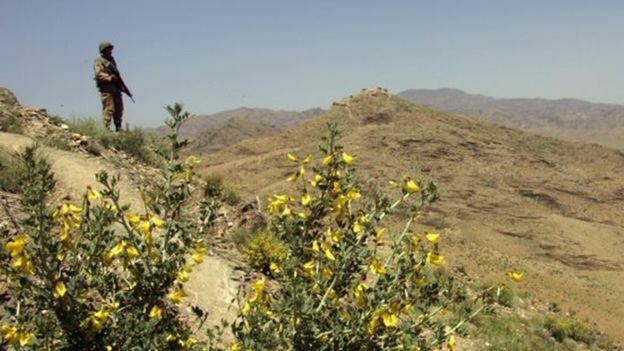 “I only knew the conditions in my own area. 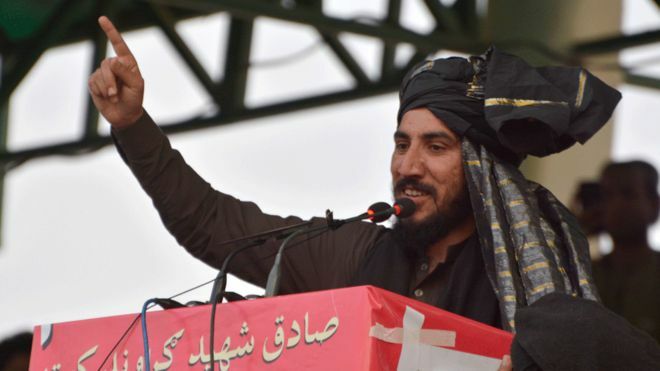 But when we heard stories from other areas – from Swat, or Bajaur – we realised that it was the same all over,” Manzoor Pashteen says.